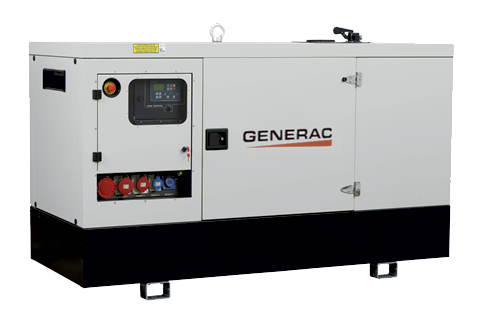 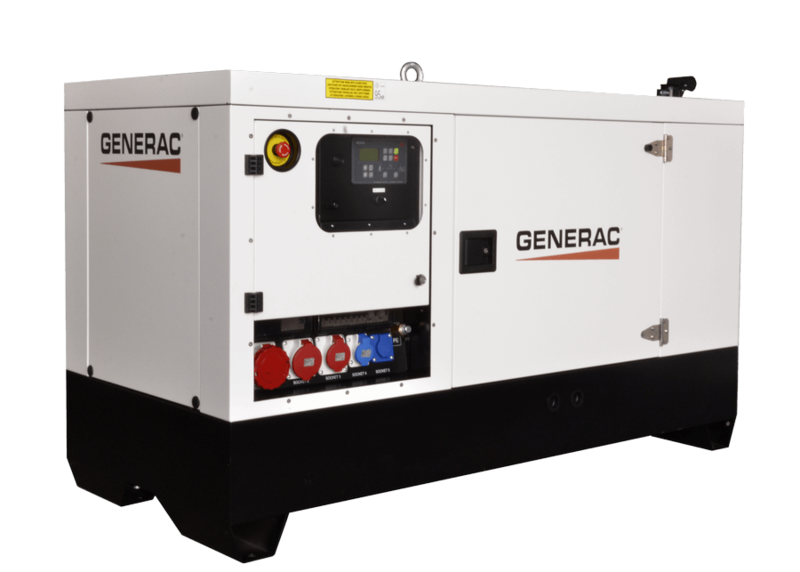 GMN Series is the Generac Mobile® line of 50 Hz power generators equipped with Stage 3A engines and in conformity with the most recent European regulations about gas emissions and the directive 2000/14/EC related to environmental noise emissions. 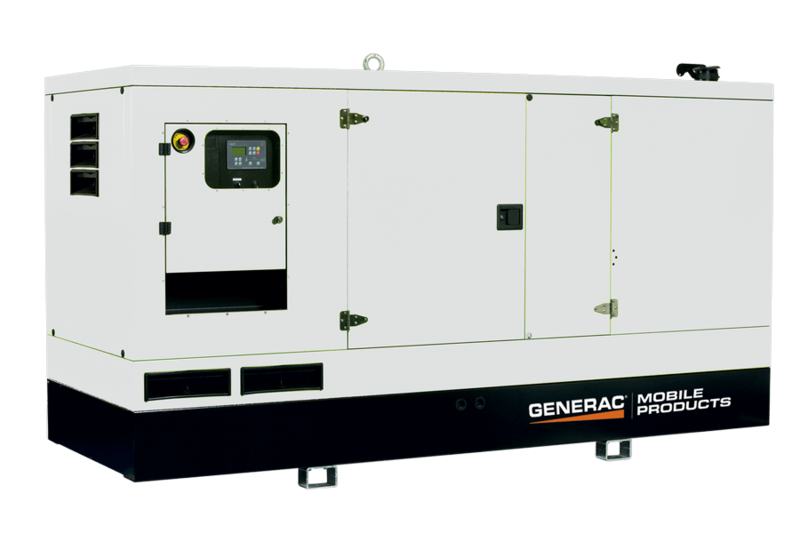 GMN Series have a robust silent-proof, fireproof canopy with lockable access doors. 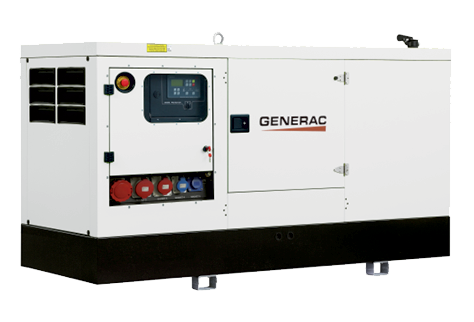 This product line is ideal for any industrial or public application where a sturdy and reliable product is required. 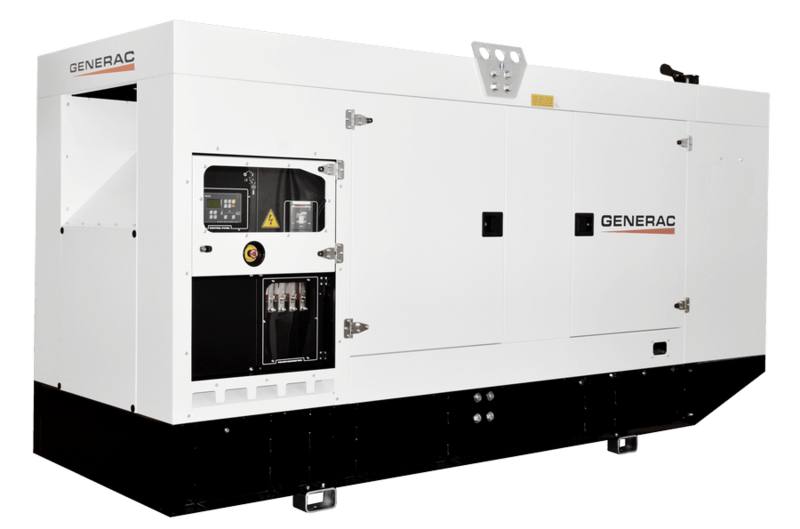 GMN Series include eighteen powerful generators from 22 to 555 kVA.